AN ongoing campaign to keep schools in Verulam and Tongaat a drug & crime free zone continues. 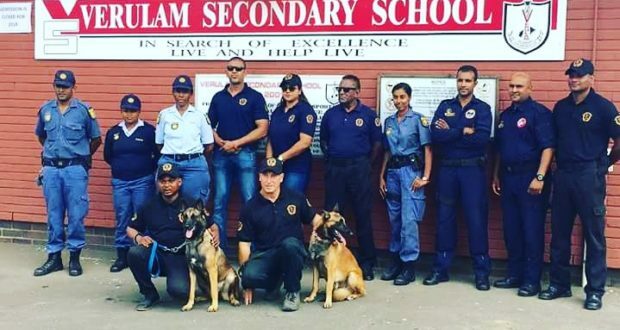 The Verulam SAPS and officers from Couver Security Services raided Waterloo Secondary last Thursday searching for drugs and weapons on March 16. A school district’s number one priority should always be student safety and security. Having drugs at schools during any point can potentially be dangerous for every student. A drug deal gone wrong can quickly turn into a violent episode that effects those far beyond those buying, selling, or doing drugs. Drugs have no place on any school campus in this country. 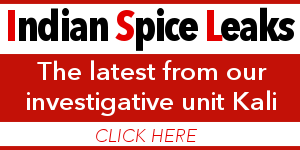 It is a serious issue that schools must take preventative measures to deter at all times. 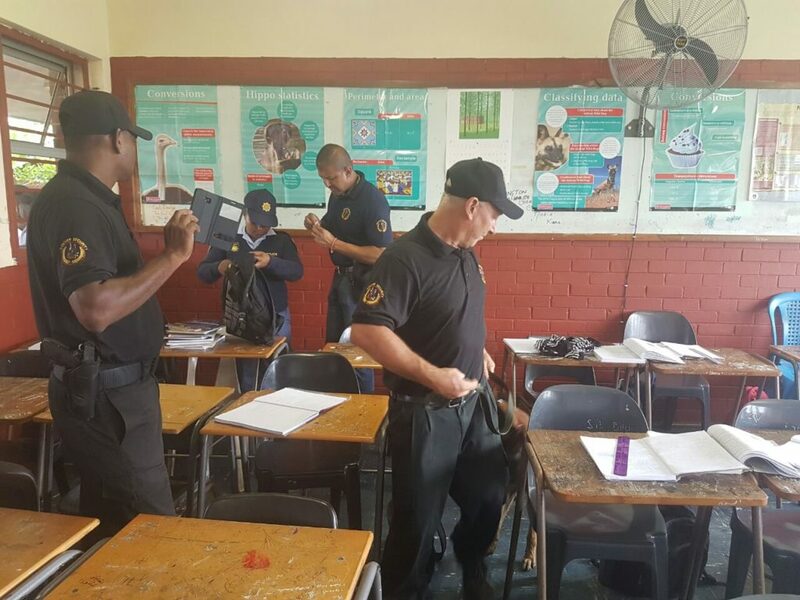 Chairperson for Verulam Community Policing Forum Duncan Dube applauded the officers for raising crime awareness in schools. 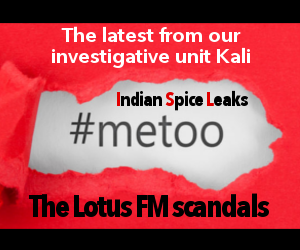 Police spokesperson in Verulam Captain Mark Prakasim said the joint operation was a great success. 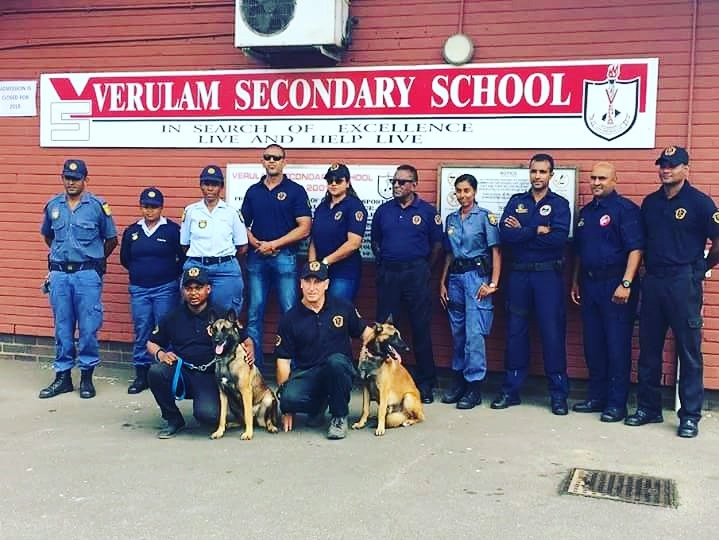 The project which began at Verulam Secondary on March 14 will continue regularly to ensure crime free school environments.